With the average office building lease lasting 5-10 years, it’s a crucial decision where to locate your business. The perfect premises should balance all of your chosen criteria evenly, so that all bases are covered and your organisation can continue to thrive. Here, we’ve compiled a list of the top priorities so you don’t have to. City centre locations are great for providing all you need to run a successful and diverse business. Suburban locations are cheaper and may lack certain amenities but if you can do without then don’t think twice. On the other hand, a city centre will typically have access to high street shops, chain stores, a wide range of restaurants and eateries, entertainment and conference facilities and many more. Is there room for future growth? When a business is going from strength to strength, you’ll be pleasantly surprised how quickly you’ll need to fill new positions. Once desk space is taken, and you’ve used every inch of the office space, you can’t conjure more square meterage from thin air. That’s why you need to get it right first time by projecting staff growth over the period of your lease. Ask yourself: are you forecasting staff growth below the number of desks available in your new office space? As we already mentioned, it’s usual to find leases of 5-10 years with a commercial property. You’ll need to think positively and assess whether the space and services available will be adequate in 10 years time. If you have any doubts but are attracted to a particular property, check to see if there’s a get-out clause in the contract. It may cost to leave early but in the long run you’ll be investing in the health of your company. Check out the building beforehand and consider security. Do you want a manned security presence on site at all times or will a building receptionist suffice? Are many of your workforce cycling to work, in which case do you need bike storage? What is the CCTV coverage of the site like and does it use keyless fob entry? These questions and many more will be useful when it comes to choosing the right level of security for your business. 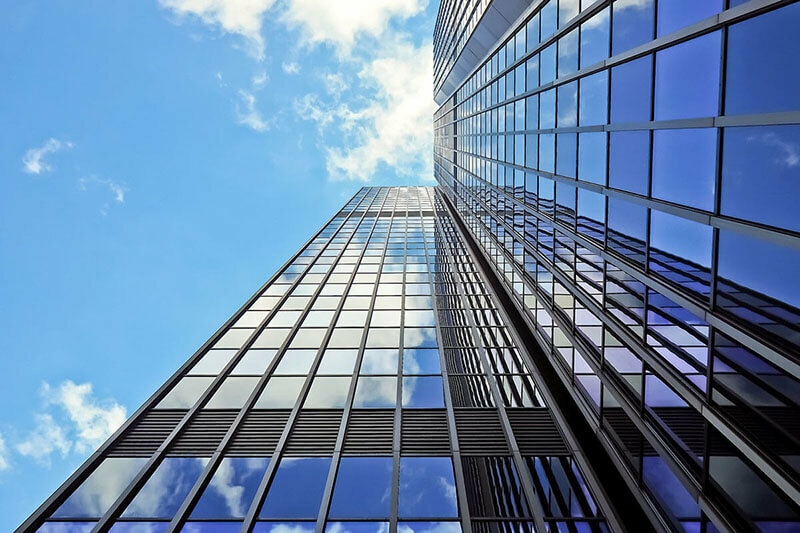 On reflection, you may find that simply renovating your current premises is the most cost-effective option and one that will benefit your business in the long term. You’ll also save on the time and money required to change addresses on official documents, legal registries and business literature. If you are interested in renovating your commercial property, check out our new article, over on the Spectrum Interiors blog. Spectrum Interiors can transform your commercial space and offer office fit-outs, washroom refurbishments, reception room renovations and many other services nationwide. For years, we’ve helped the leisure, medical and education sectors to thrive with interiors to be proud of. To book an appointment or talk to a member of staff, contact us today.